Founded in 1910, Ottley Whitehouse has been passed on through the family for a number of generations and has gained an exceptional reputation. We will ensure that one of our highly experienced members of staff attend site to carry out a free survey prior to issuing a full quotation. 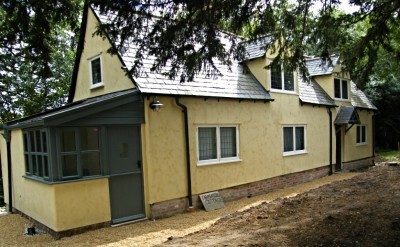 We can offer full building development services for extensions and improvements. We can complete full drawings and specifications for projects when necessary. 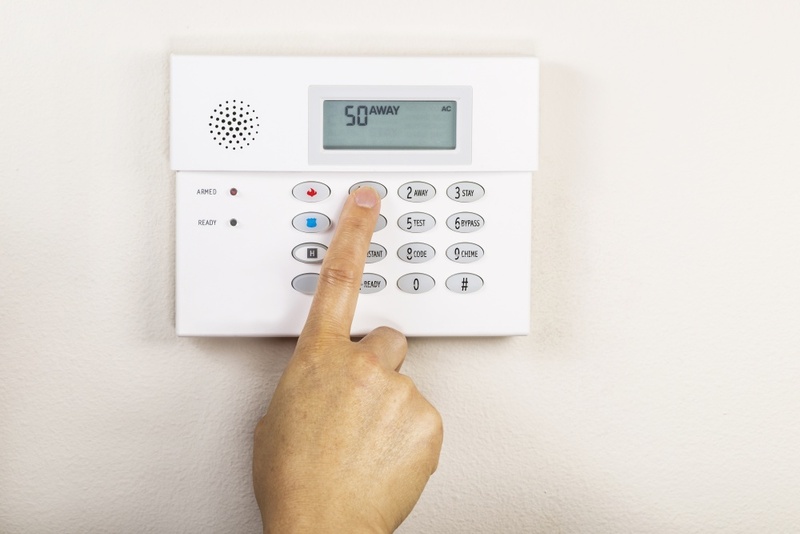 We are able to carry out any mechanical and electrical services you require. Ottley Whitehouse believe in traditional and professional values. We have been well established as a local building development contractor for over 100 years and have built a very strong reputation within our local counties. 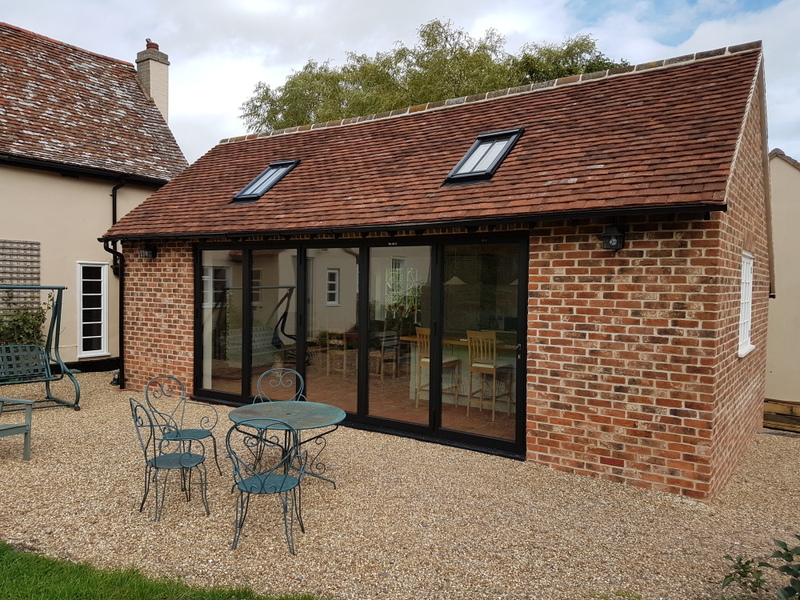 The team of builders at Ottley Whitehouse have various qualifications within the industry, years of building experience and expertise making them one of the county's prime building firms. We are able to offer full building development services as well as all mechanical and electrical services. We ensure that all projects are carried out under the current CDM regulations as well as being fully project managed from pre-commencement, through to full practical completion. Feasibility study, planning & building control. Partner of Local Authority Building Control partnership scheme. 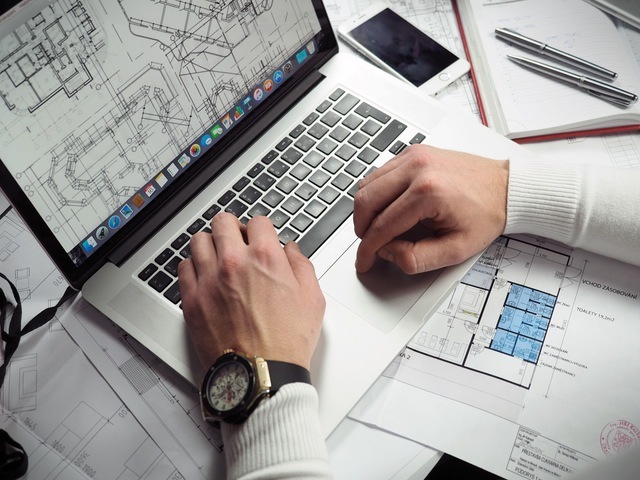 In order to provide the most efficent and smooth process during your project, we undertake all planning and building control procedures for you. Being a partner of the LABC, we make this process simple and easy. We have in-house qualified building surveyors, which means we can provide architectural services and design advice for all kinds of home improvements or alterations. Ottley Whitehouse have staff who are members of The Chartered Institue of Building meaning that we are able to operate to high business and ethical standards. With over 100 years of experience, you can rest assured that all of our projects are completed to a high standard. Each project will be fully project managed and carried out to the highest calibre.